Is there any more new corocoro scannes for X and Y? I've seen most of them on Youtube but I haven't seen any more new corocoro's yet. It's a damn digimon... Everyone should've known that. It's a Digimon. The "wut" part of "lolwut", goes here. And the "lol" part is that about 4 people said it's a Digimon but you still don't believe it. did not know sorry. i seen it on pokebeach. 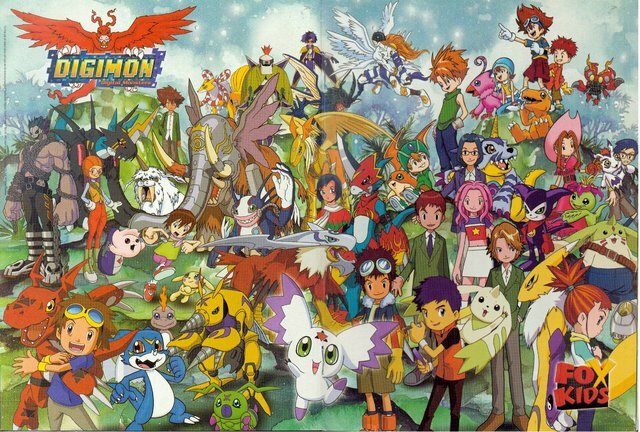 I don't realy kbnow my digimon. I found new Pokemon under Sylveon. Actually..... They've confirmed that those were. Faked.... Sylveon is the only real one... Does nobody do research? Does anyone know if there will be more new Pokemon in the X and Y games besides the starters and legendaries? Is there any new types coming out in Pokemon X/Y besides Fairy Types? Does Flareon Learn Any New Moves in X/Y? Like Flare Blitz xD? Will there be more in-game clothing for x/y (styles)? Is there a way to clone more than 1 Pokemon in X and Y? Is there any use for 3DS Play Coins in Pokémon X/Y?